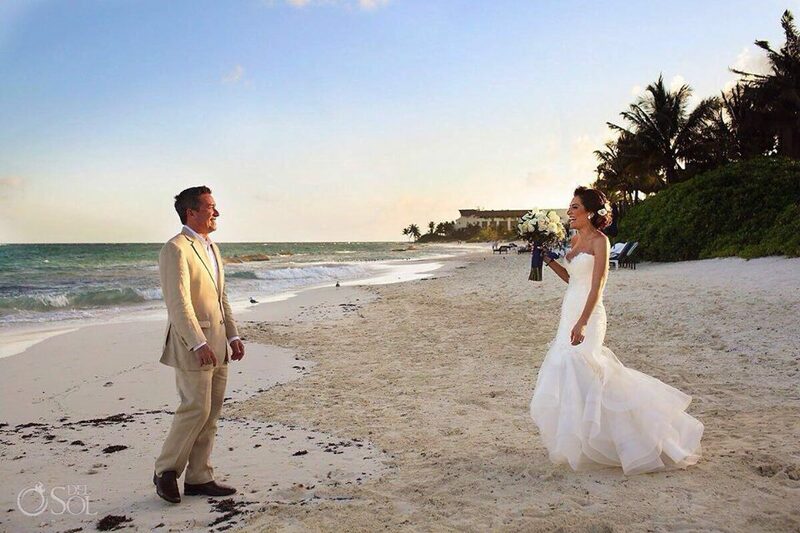 Destination weddings have become more and more popular in the last few years. They can actually be less stressful than one in your own back yard. Although planning a wedding far away may seem overwhelming and more work they actually are easier, cheaper, and you can enjoy your day or week even more! Destination weddings are weddings where you plan to have your big day out of the town or country from where you live. These are amazing to fulfill your dream wedding because you can pick the backdrop for your perfect day. 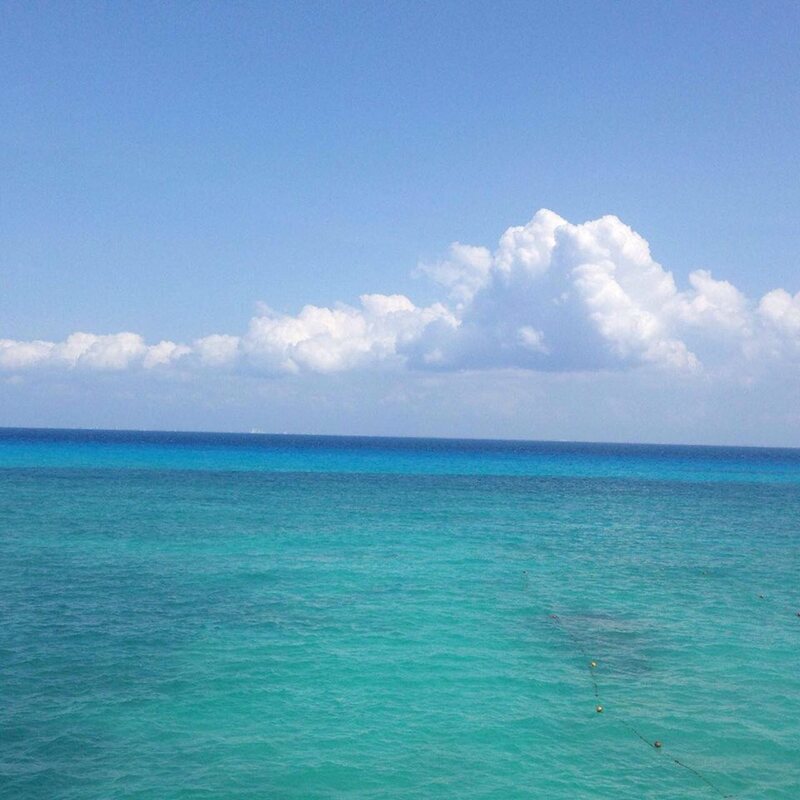 You can choose snowcapped mountains or a Caribbean beach such as Playa del Carmen, Mexico to be the background. This is great if you live in a town or city that doesn’t have much oomph. And imagine the incredible photos! Destination weddings are actually less stressful. Most brides contact a hotel or wedding planner in the area where they want the wedding to be. These wedding planners are experts in the area. They will know the laws for marriage licenses and will have a list of preferred vendors to work with to satisfy your every bridal need, such as expert hairstylists and makeup artists. This takes the stress off of you to allow them handle it and also helps you avoid the stress of family members telling you how to plan your wedding. Of course, you still are in charge to choose what you want from the options the planner has to offer. Some brides choose a planner in their country to work with the planner at the destination. 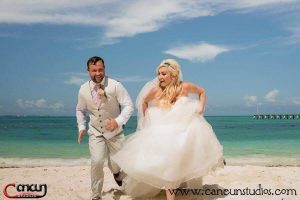 Having a destination wedding also allows you to avoid the family argument of where to have the wedding if the groom and bride are from different areas. A destination wedding is neutral. Destination weddings are incredible because they double as a family reunion. Who doesn’t want a reason to get away? Many will opt to travel for your wedding but may not for their own vacation. Now you give them the gift of a vacation they may not have given themselves. And when people are on vacation, they are relaxed. This may avoid any family drama that may exist. You can plan group activities or tours a few days prior or after the wedding day event for folks to spend time together and get to know the culture of the area and each other. 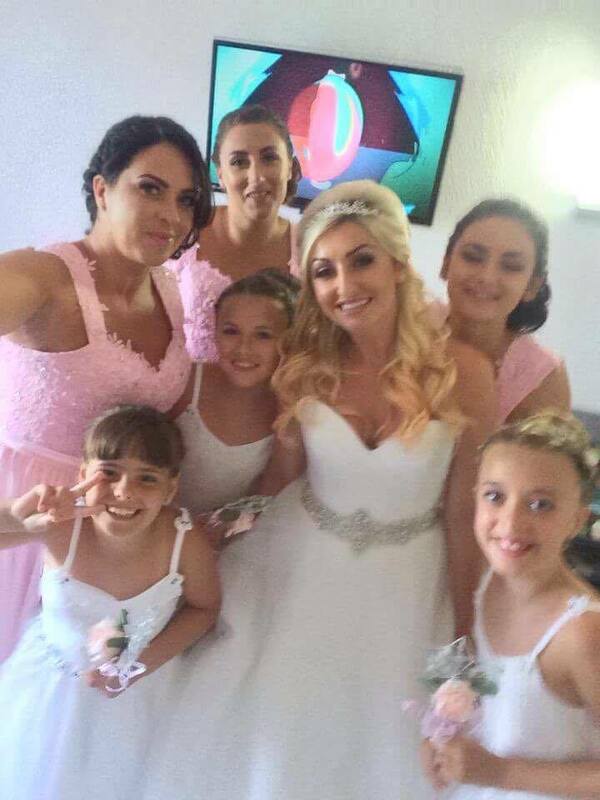 Plus this gives you the choice to participate with them or give you some space to get ready with your bridesmaids. And because you have a planner, you have more time to spend with your family and guests if you choose. For many family members or friends, they may not have traveled to this area and this could be a new adventure for them. This creates wonderful memories for the entire family and for the guests. People will be talking about your wedding for years! Believe it or not, they are actually cheaper. You wrap up the traveling to your honeymoon spot with your wedding location. You are already there and it is combined with your hotel stay. 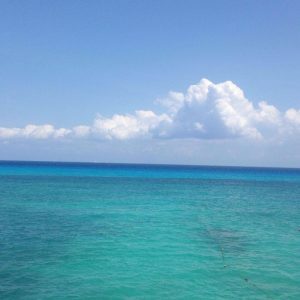 Many hotels, such as in Cancun, already have packages in place. Another big ceremony planned in your hometown PLUS a honeymoon getaway could get very costly. However, some couples decide to travel to another getaway after their wedding, and that is ok too! You are already in your relaxing honeymoon location. So your honeymoon can start early (wink wink). And once your big day is over (Yea! You made it! ), you don’t have to worry about packing and traveling. You can go back to your suite and just collapse after the big celebration knowing you will wake up to lapping waves possibly in Tulum, Mexico or a mountainous view in the morning. Let’s not forget the bonding effect. Everyone who went to your destination wedding is like part of a club. They will understand all of the inside jokes about things that didn’t go as planned (like Uncle Jerry falling drunk into the pool with the wedding cake) but still turned out awesome! (Because those things happen at all weddings.) Plus what a wonderful gift for all the couples who go. 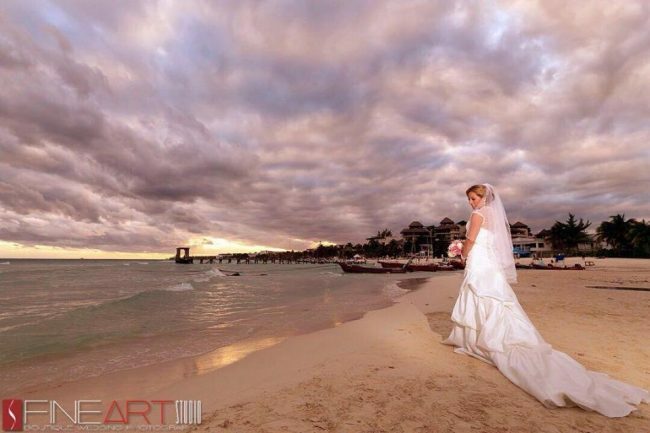 Destination weddings are romantic. And some new couples may even begin from it! If you are planning to have your destination wedding in the Riviera Maya (Cancun, Playa del Carmen, Tulum), contact Doranna for all of your hairstyling and makeup needs. She has 26 years experience in the field and 13 here in the Caribbean. Plus she has the contacts if you are looking for people to fulfill your dream wedding. Doranna doing what she loves.